Located a few steps from the beautiful River Seine, Comforts of Home - 7 Rue de Lille puts you at the heart of the city. Discover masterpieces by Monet and Van Gogh at Musée d'Orsay, or spend the morning deciphering the Mona Lisa’s enigmatic smile in the Musée du Louvre. Stop in at Galette Café for savoury crêpes and artisan ice cream, then head across the river for a sunbathing session in the serene Jardins des Tuileries. Later, cross historic Pont Neuf into Île de la Cité to marvel at the gothic architecture of Notre Dame Cathedral, or for a glass of wine at 12th Century bar La Reserve de Quasimodo. 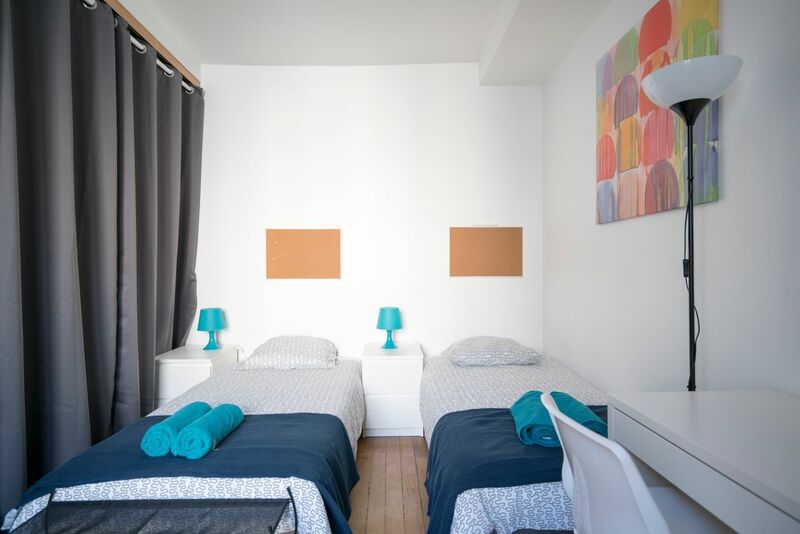 Whether you choose a single or a double room, getting to class from Comforts of Home - 7 Rue de Lille is easy. 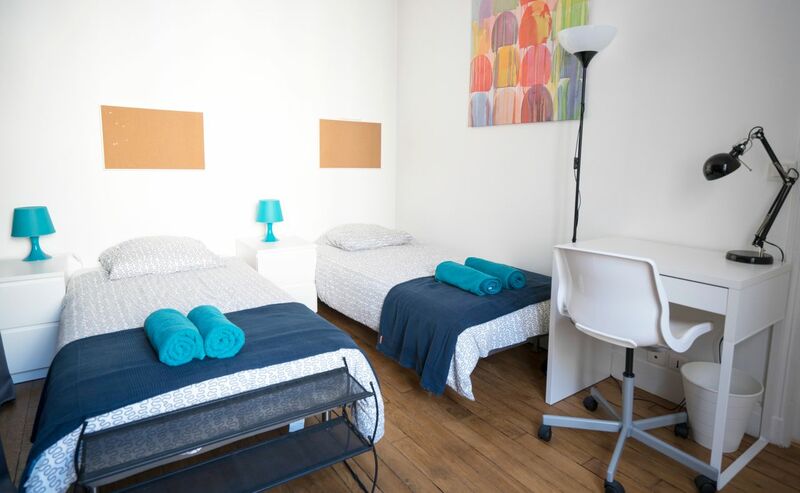 You’re a six-minute walk from École Nationale Supérieure des Beaux-Arts, and an eight-minute walk from the Rue du Bac and Musée d'Orsay metro stations. 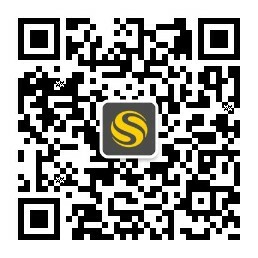 From there, you can reach any of the city’s campuses and explore the capital on weekends. Browse the independent boutiques of Le Marais shopping district, or catch a professional rugby match at Stade Jean-Bouin. At the end of a busy day, treat yourself to a gourmet sandwich from Épicerie Générale deli, then head upstairs to your fully furnished apartment. Catch up with your friends over coffee in the kitchen, then collapse on your bed for a quick power nap. A monthly cleaning service ensures your living space stays habitable no matter how distracted you get by work, while on-call maintenance and English-speaking customer service provide a solution to any other issues you may have. You’ll wake up feeling re-energised, and ready for a jog along the Seine’s left bank. When you get home, rinse off with a hot shower, throw your clothes in the washing machine, then use the free Wi-Fi to stream your favourite series. With all utilities included, you can spend as much time online as you like. In the evening, get your recipe books out for a session in the kitchen, or opt for traditional French cuisine at family-run bistro Café de l'Empire instead. All tenants are required by the landlord to pay a €3,000 fee. 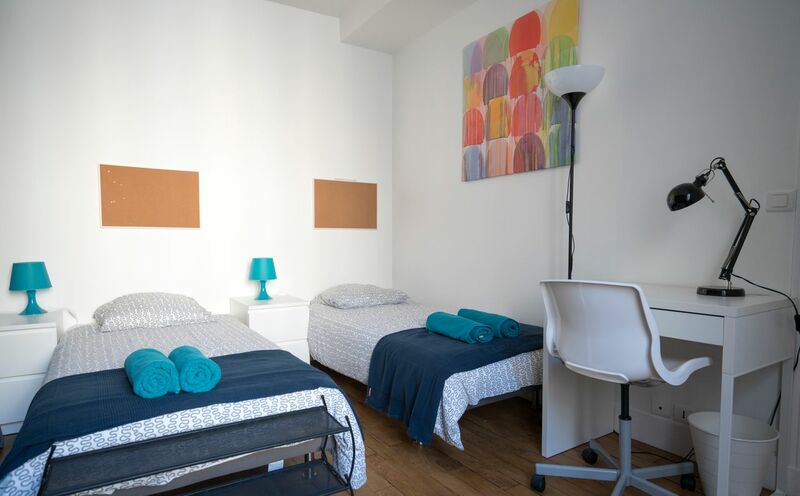 But with renter’s insurance and 24-hour emergency assistance included in your rent, it will be easy to relax at 7 Rue de Lille as soon as you move in. Wir haben leider keine Unterkunft gefunden, die deinen Wünschen entspricht.Alle Mehrbettzimmer in Comforts of Home - 7 Rue de Lille ansehen. Wir haben leider keine Unterkunft gefunden, die deinen Wünschen entspricht.Alle Privatzimmer in Comforts of Home - 7 Rue de Lille ansehen.